In the picture book, The Wall, by Eve Bunting, a very young boy goes with his dad to find his grandfather’s name on the Wall, the Vietnam Veterans Memorial. This story would work well to introduce the story elements of point of view and tone, which students can then apply to their readings in novels and other grade-level texts. The story is told from the little boy’s point of view. The tone is thoughtful and respectful, but sad as well, as the little boy and his dad pay their respects to the grandfather who died so many years ago. In discussing the point of view, students could be asked first to simple identify the point of view and to tell how they know. Them might note that the story is told by the little boy who calls himself “I” in the story. Have students search the story for lines in the text that give clues that the narrator is very young. For example, the boy says that someone left a flower with a droopy head, as if he doesn’t realize that the flower has just been there for a while. He also says, about the other names on the wall, that they were probably friends of his grandpa, not understanding how large the number of names on the wall is. He describes the appearance and actions of other visitors at the wall very literally without any comments about why they might be there or how they might be feeling. It might also be interesting to talk about how the story would be different if it were told by the father or by an outside narrator. Students who are ready to address the ideas of omniscient and limited third person narrators might try rewriting a few lines from these perspectives to see how it would change the story. 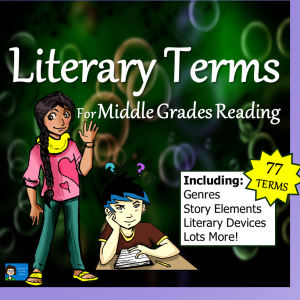 Students can also be asked to suggest words to describe the tone of the story. Most likely, they will pick up on the sad tone pretty quickly. Thoughtful and respectful are additional choices that could be suggested to describe the tone of The Wall, and you might think of others. 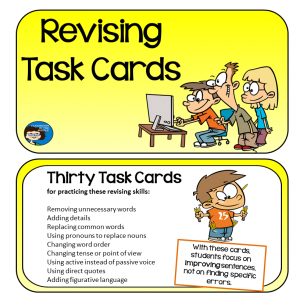 If coming up with tone words proves difficult for students a list of possible words might be provided for students to choose from. Once students have identified the tone, they should return to the text to find good examples to support their choice. Discussion questions might include how the tone is appropriate to the subject matter and how the illustrations support the tone of the story. To put this all together, students might talk about how the first person point of view affects the tone of the story. Would the story have a different tone if told in the third person or by a different narrator? Why do you think the author chose a first person point of view and a young narrator for her story. Why do you think she chose a sad but thoughtful and respectful tone? As as additional activity, students might suggest titles of other books, stories, or articles on a similar topic and discuss whether the tone is the same or different. They might search for other titles with a similar point of view or tone. 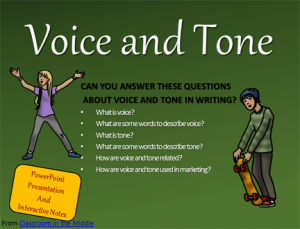 Students could also search for titles that fit each of the three main points of view and writings with a variety of tones. For this last activity, here is a short list of tone words that might work: cheerful, exciting, angry, critical, amusing, silly, spooky, serious, formal, patriotic, insulting, lighthearted, encouraging, soothing, and of course there are many more. A quick search for “tone words” will yield several nice, long lists. The Wall is a wonderful picture book for any age, and its point of view and tone are not difficult to identify so it should be a good place to start on the story elements of point of view and tone, which can be difficult for students. 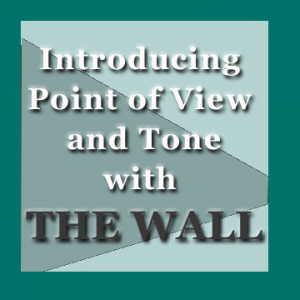 After identifying the point of view and tone of The Wall and discussing these elements in books that they have previously read, students should be ready to tackle point of view and tone questions with other class readings. 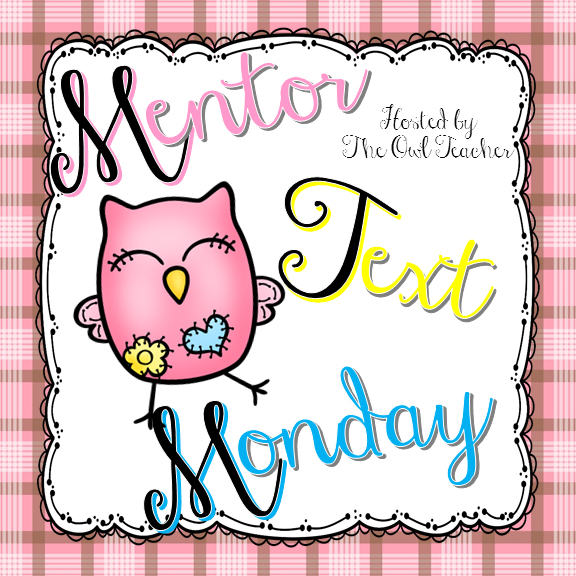 Linked with The Owl Teacher for Mentor Text Monday and with Lifelong Learning for Story Sunday.